Why do you need a Personal Mailbox? 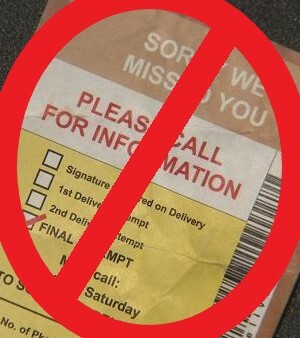 Never miss a delivery again! Don’t chance your package getting stolen from your front door! 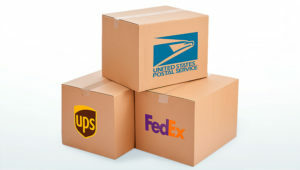 We safely and securely accept and hold your packages until it’s convenient for you to pick up. Own rental property? 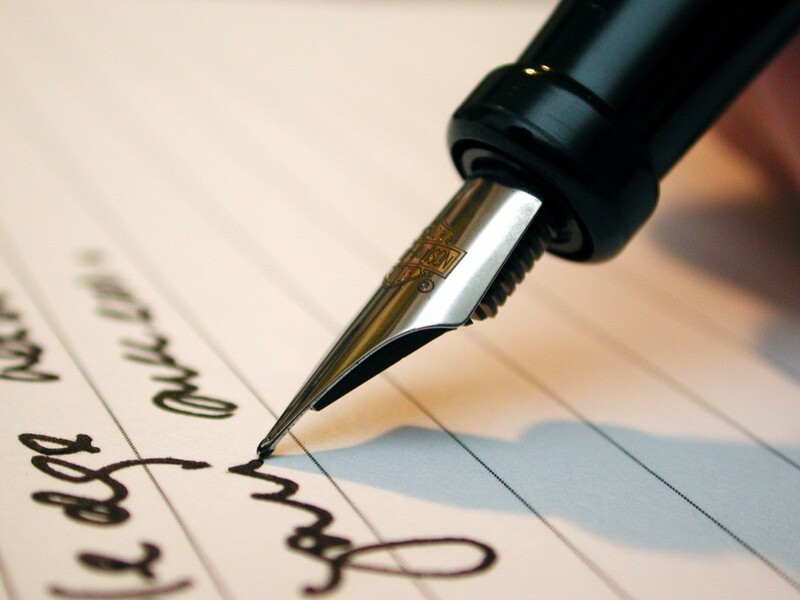 Your tenants can leave their rent checks with us and we will ensure its safe delivery into your box. Give your tenants more options to pay! Whether you’re heading out of town for a few months, or just need a centralized location to receive your mail. Personal Mailboxes give you a physical address to provide. Work from home? 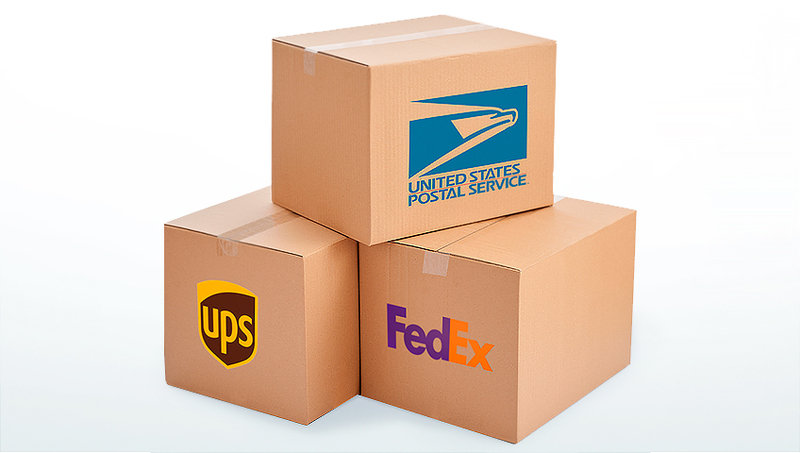 Need a safe place to receive sensitive business mail? Personal Mailboxes are the perfect solution! A physical address provides your business with a professional image. So you’re ready to open your very own Personal Mailbox! That’s it! We’ll take care of the rest! Ask us about our 6- and 12-month specials!